NZIFBB NATIONAL CHAMPIONSHIPS 2017 RESULTS! Home / Uncategorized / NZIFBB NATIONAL CHAMPIONSHIPS 2017 RESULTS! The IFBB PRO LEAGUE NZ has been established in New Zealand is affiliated to the IFBB PRO LEAGUE. 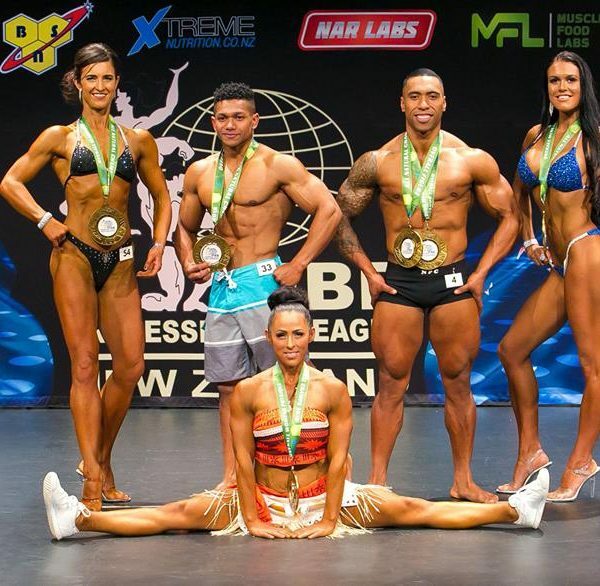 The IFBB PRO LEAGUE NZ is an association dedicated to supporting bodybuilding, figure,fitness in New Zealand and promoting a healthy enjoyable lifestyle for all ages. 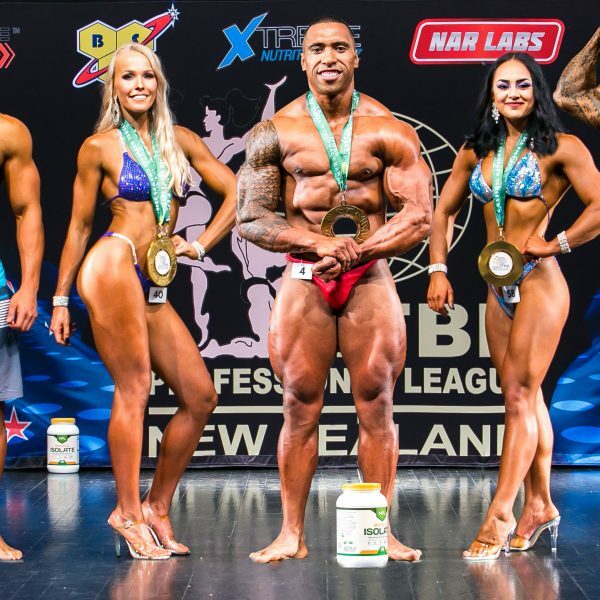 The purpose of the IFBB PRO LEAGUE NZ is to provide competitions for New Zealand bodybuilders which enable them to be granted IFBB PRO Status and compete against other PRO bodybuilding athletes around the world. QUALIFY to the Mr. Olympia, the Arnold Classic and many more amazing IFBB PRO Events! 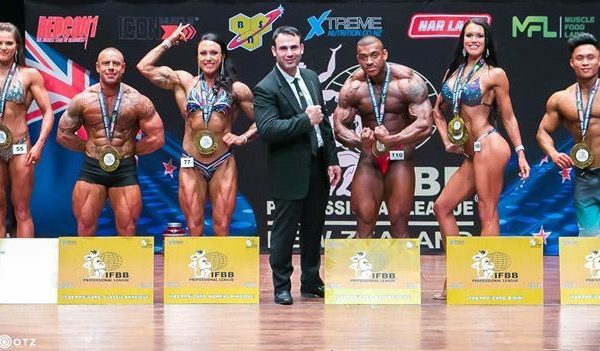 Keep up with the latest IFBB Pro League NZ News!